Stop by and Visit Canada's Newest Chrome Shop... Tell me More! Welcome to Chrome Supply Warehouse! 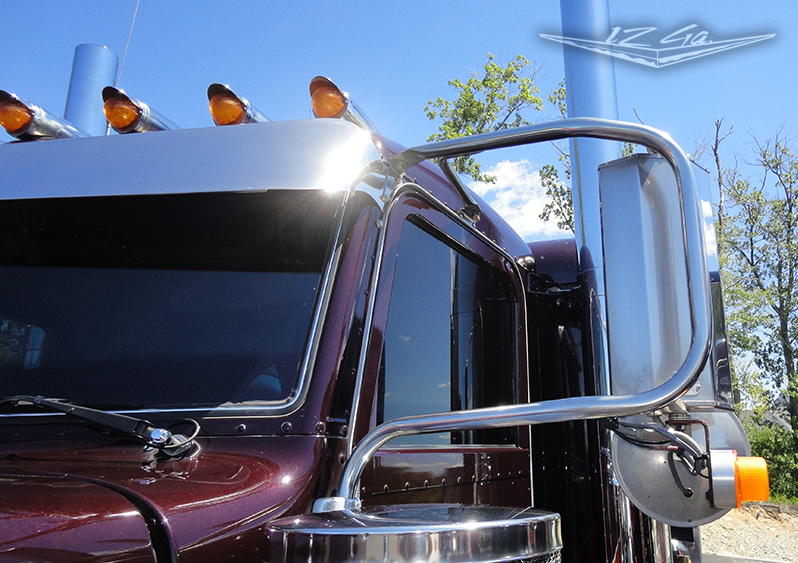 Canada's largest supplier of all things that make your truck stand out in a crowd. Step into our new 8000 square foot facility, located on the north side of the 401, exit 538 and enjoy acres of secured parking, complimentary coffee to enjoy in our driver's lounge, and browse our selection of parts and accessories.